Twentieth Century Fox Home Entertainment has added Fargo: Season One to is line-up, bringing the television mini-series to Blu-Ray Disc and DVD in October. An original adaptation of the Academy Award®-winning feature film, Fargo features an all-new “true crime” story and follows a new case and new characters, all entrenched in the trademark humor, murder and “Minnesota nice” that made the film an enduring classic. Billy Bob Thornton stars as “Lorne Malvo,” a rootless, manipulative man who meets and forever changes the life of small town insurance salesman “Lester Nygaard,” played by Martin Freeman. Colin Hanks plays Duluth Police Deputy “Gus Grimly,” a single dad who must choose between his own personal safety and his duty as a policeman when he comes face-to-face with a killer. Aside from all 10 episodes that make up the show’s first season, the release will also include an Audio Commentary on “The Crocodile’s Dilemma” featuring Executive Producer Noah Hawley and Billy Bob Thornton. 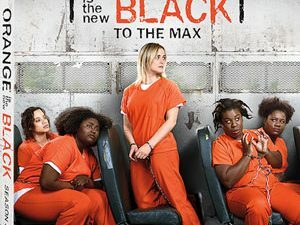 Another Commentary Track can be found on the episode “Eating the Blame” featuring Executive Producer Noah Hawley and Billy Bob Thornton, while yet another Audio Commentary is part of the episode “The Heap”, this time featuring Executive Producer Noah Hawley and Allison Tolman. In addition, the release also comes with the Featurettes ”This is a True Story,” “Greetings From Bemidji” and ”Shades of Green”. The set will be completed by a selection of Deleted Scenes. 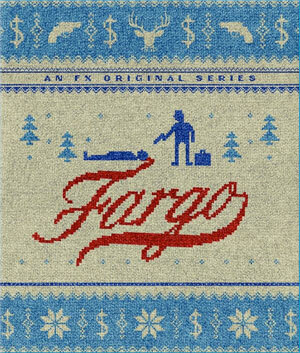 “Fargo: Season One” arrives in stores on October 14 for $49.99 on Blu-Ray Disc and $39.98 on DVD.